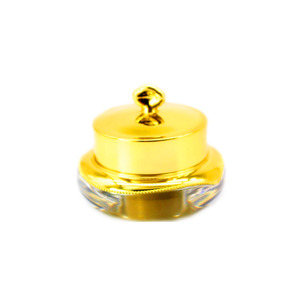 1 YRS Guangzhou Liya Cosmetics Co., Ltd.
11 YRS Guangzhou Yalam Guoji Cosmetics Ltd.
2.Ingredients: 24K active gold, deionized water, collagen, hyaluronic acid, hydrolyzed vegetable protein, placenta extract, witch hazel extract, ginseng extract, stearic acid, allantoin, ceramide, VE etc. 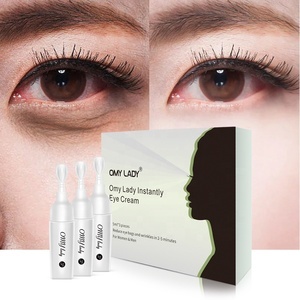 4.Usage: Morning and evening after cleansing and toning Eye Cream evenly coated in the eye from the inner corner to the outer corner of the eye and gently massage until completely absorbed. 5.Note: 1. 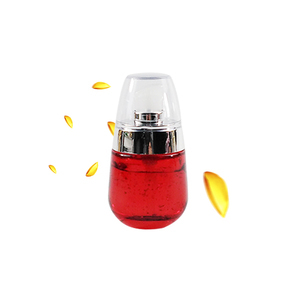 Use in a cool dry place, away from direct sunlight and high temperature; 2 if it gets, please rinse immediately with water; Our service &advanta As a professional cosmetic manufacturer, we are able to provide customers the best quality products with favorable prices. 1 YRS Guizhou Remay Technology Co., Ltd.
4 YRS Guangzhou Aopei Cosmetics Co., Ltd.
1 YRS Guangzhou Liwei Cosmetics Co., Ltd. If you have interest in our product, please feel free to contact us at any time. 4) If you have not received your shipment within the period, please contact us. Your affirmation is the greatest support and encouragement for us. 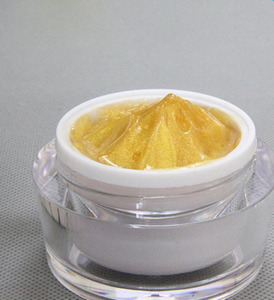 OEM / ODM corrective treatment bio-gold pearl eye cream hot! 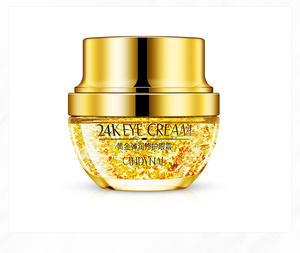 Alibaba.com offers 550 24k eye cream products. About 54% of these are eye cream, 8% are face cream & lotion, and 1% are cosmetic jars. 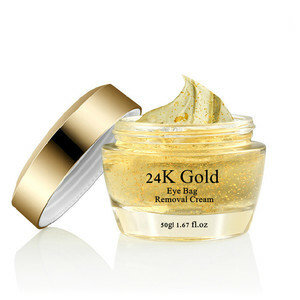 A wide variety of 24k eye cream options are available to you, such as anti-puffiness, anti-wrinkle, and moisturizer. You can also choose from glycerin, dead sea salt, and shea butter. As well as from fda, gmp, and ce. 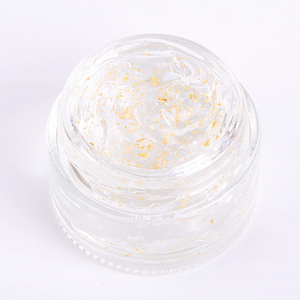 And whether 24k eye cream is oem/odm, or obm (original brand manufacturing). 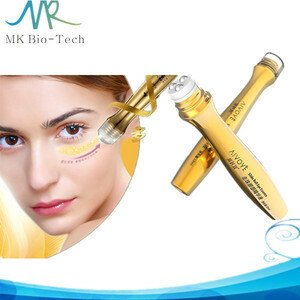 There are 550 24k eye cream suppliers, mainly located in Asia. 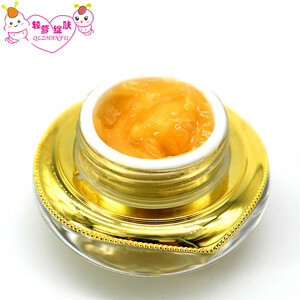 The top supplying country is China (Mainland), which supply 100% of 24k eye cream respectively. 4k eye cream products are most popular in North America, Western Europe, and Eastern Europe. You can ensure product safety by selecting from certified suppliers, including 140 with Other, 68 with ISO9001, and 54 with GMP certification.